Meet the Bebop Drone: a lightweight, versatile drone with a HD camera and first person view piloting. It has a ABS reinforced structure, so it will last you for a while. 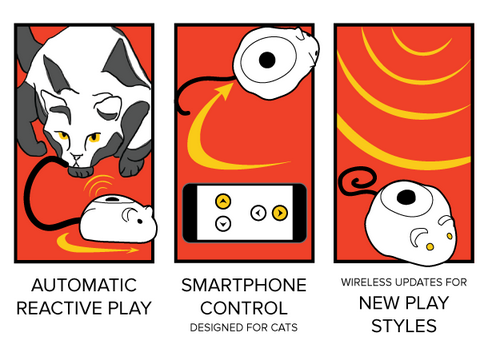 It relies on 3-axes accelerometer, gyroscope, magnetometer, ultrasound sensor with an 8 meters reach, a pressure sensor and a vertical camera to provide you with a stable experience. Its 14 megapixel “fisheye” camera enables you to record videos and pictures in a 180° field. You can control the angle of the camera from the companion app. Freeflight 3.0 for iOS and Android has a user-friendly design and gives you control over speed, altitude, and more. You will be able to record and showcase your flights on YouTube fast. You can plan your flights on your smartphone/tablet by touching waypoints on your screen. 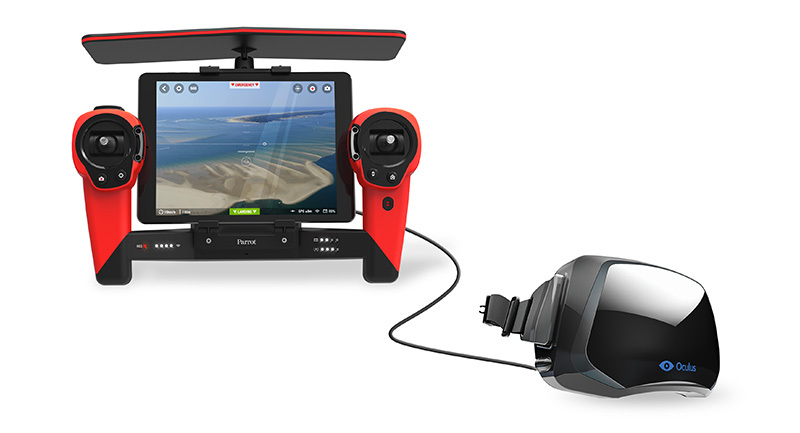 The tablet or smartphone dock enables you to pair your drone with a virtual reality headset to experience the first person view mode. The 1200 mAh is good for 12 minutes. 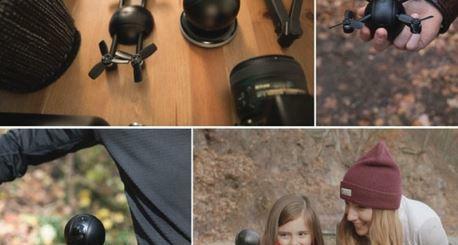 The Bebop Drone is expected to go up on sale soon.